In recent years, many regions in Cameroon have witnessed sever changes, ranging from heavy down pour in some localities resulting to flood to prolonged dry season in others. 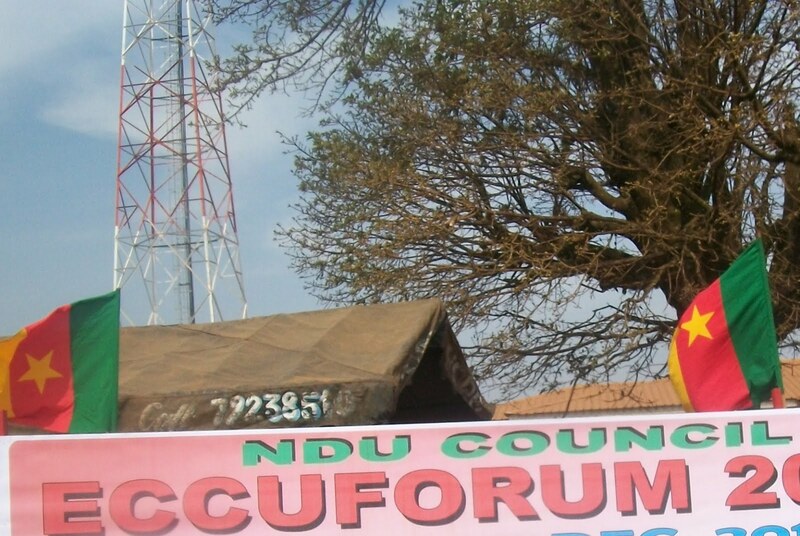 The North West Region and especially Donga Mantung Division have not been left out of these drastic changes. There is abundant reason for the population of Donga Mantung who in a majority rely only on their farms to fear the worst . 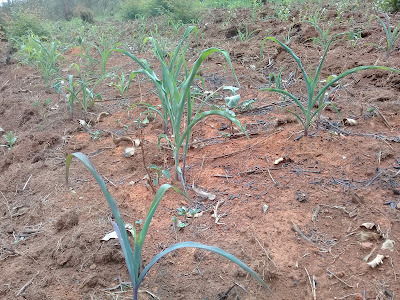 In the Nkambe plateau (Ndu and Nkambe) for example, the rain fell earlier and farmers planted as early as February 25, 2019 as compared to the previous years. This year, the rain fell too early than it has been the case and no one predicted it was a bad signal. But the rains disappeared and the sky immediately turned blue in colour after the rains had poured continuously for four days. Those who were hoping to see the rains back by March 15th became frustrated as April showed it ugly nose without any drop of rain. This drastic change has had varied impact on the crops as majority of the crops withered and dried off while others did not even germinate. Tantoh Godwill, a young farmer says he is afraid that he will have to replant given that more than 70 percent of the seed could not germinate due to absence of the rain and extreme heat. “The situation is very precarious and I am afraid we may witness very low yield this year. I have noticed some strange insects destroying young crops in my farm. This is very strange indeed.” Mami Adela on her part predicted that if the prolonged dry season continues to two more weeks, she may lost about 30-40% of the crops that have survived the hardship. The situation has been so pathetic that some farmers want to give off replanting while a majority is struggling to mulch the dusty farms with the hope that the rains will finally come before the month of April ends. Notwithstanding, the Divisional Delegate of Agriculture and Rural Development for Donga Mantung Division, Ncham George had earlier warned farmers against early planting due to the changing weather patterns. 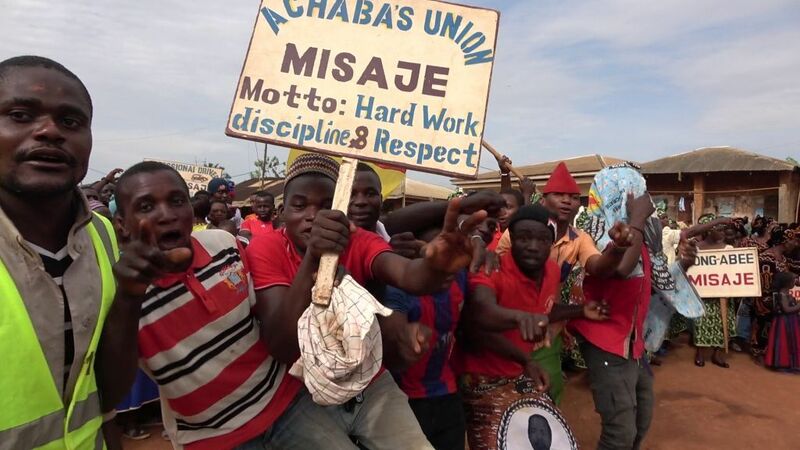 Farmers who ignored the advice are today pointing accusing fingers at witches and wizards while traditionalists say it is the consequences of abominable acts. However, there have been diverse interpretations and varying contradictory views with regards to the cause of the prolonged dry season. In villages, what is common on the lips of everyone is that witches and wizards went up to the sky to block the rains in order for the population to suffer. Some villagers believe that witchcraft is one of the forces behind the prolonged dry season. And they are anxiously waiting to hear that someone will confuse to that effect as is common in villages. Rumours already went wild that witches and wizards have blocked the sky with rappers. Another school of thought holds that the absence of the rains is as a result of the curse and abominations committed in the land. 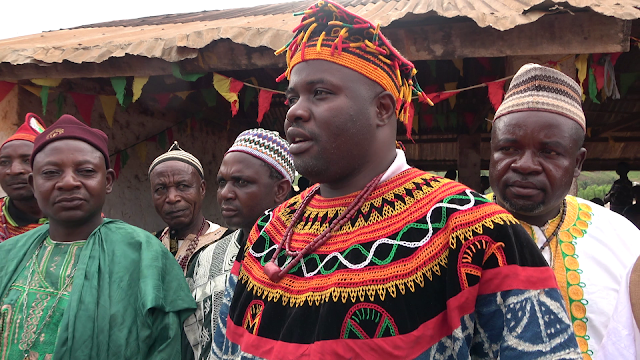 “The gods are not happy and our traditional rulers need to appease them”, Nchanji Julius says. To traditionalists like Nchanji, there is the need for the chief priests of the various villages to pour libations to cleanse the land of the bad deeds and practices. 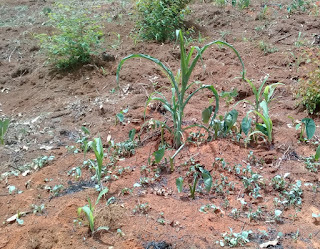 Contrary to the irrational views that are being propagated in the rural areas, some farmers still have the belief that the absence of the rains has nothing to do with witchcraft or any acts of abomination. To them, it is the consequences of climate change and global warming. Nonetheless, no matter the speculation as to the real cause of the prolonged dry season, one thing is certain that it is going to have far reaching effects on the farmers, communities and the nation as a whole. Consequently, the poor performance of crops will definitely lead to famine as maize is considered as the only stable food. Besides, it is the only source of revenue to many households. 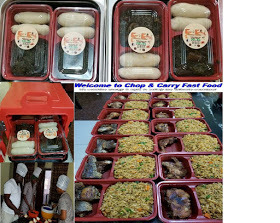 This is so because good harvest signifies more into the family and food availability while a poor harvest emits hunger. Not only hunger, access to potable water has also been a problem. A source at the Nkambe district hospital hinted that the number of typhoid fever cases have tripled as compared to last year. The source further revealed that children are the most affected. Some streams and even inland fish ponds have dried off and farmers have lost almost everything. Climate change is real and contrary to what many farmers in rural areas continue to speculate. And the effects will be more drastic in rural areas given that majority of the farmers continue to think that climate change is something that is happening far off away from their localities. It is a global problem that demands collective efforts as the effects of the phenomenon continue to spread around the globe. Thank God at the time of writing this piece the sky just turned darker indicating that it may rain. Our Destination is the heavens, a place far greater than we know. For some its quicker, for others the journey is slow. And when the journey finally ends, we will find an everlasting peace. 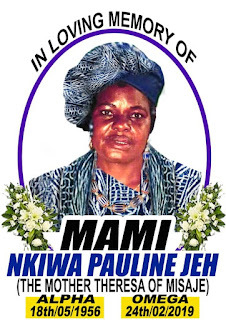 Born in 1956, Mami Pauline Jeh would be remembered as the mother of mothers, fathers and the have not. 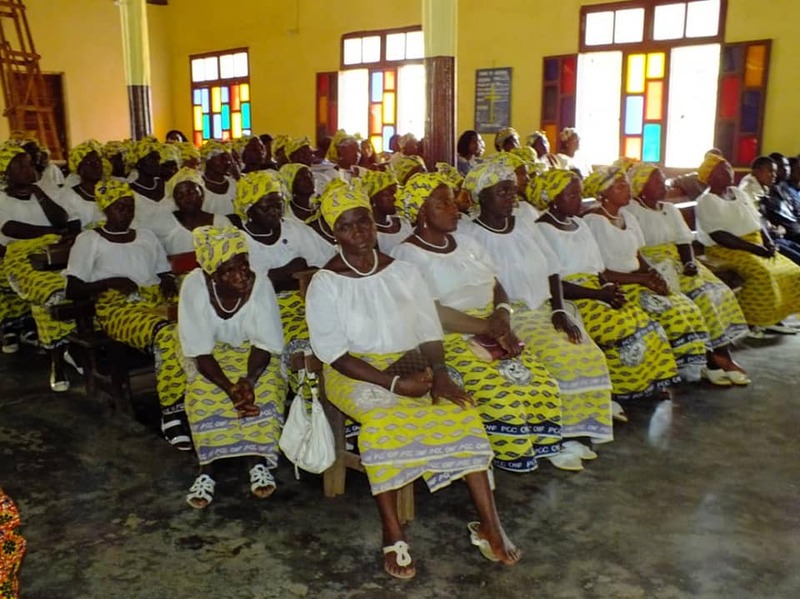 By her actions, she was named the Mother Teresa of Misaje. Alvert Einstein once said that “The value of a man should be seen in what he gives and not in what he is able to receive”. 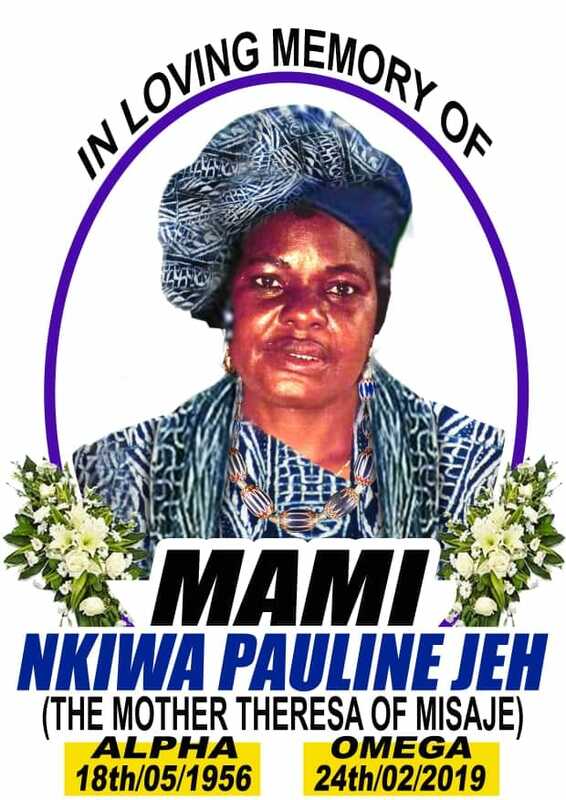 Mami Nkiwa Pauline was a woman who gave her all for the betterment of others. This could be testified by the number of persons who came to bide her farewell for she was genuinely a mother to all. 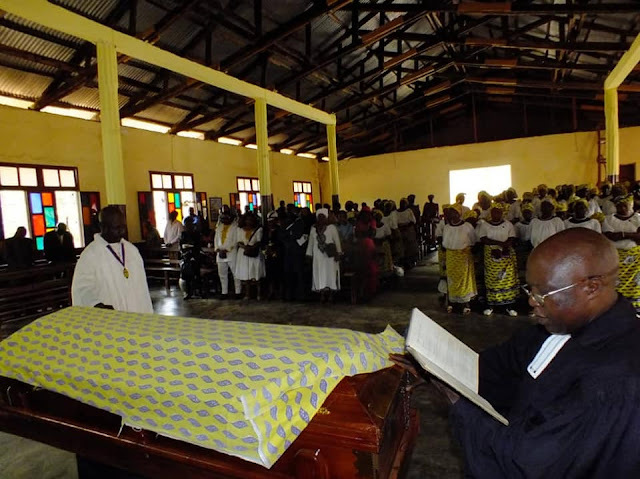 She was a devoted Christian and one of the rare community leaders one can easily come across nowadays. On March 2, 2019, she took the journey of no-returns to the heavens as she was laid to rest in Misaje. In his eulogy, Kingsley alias “delegue” wrote of her mother that “ If Roses grow in heaven, Lord, please pluck a bunch for me and place them in my mother's arms and tell her they are from me. Tell her I love her and miss her. The unity march condemns conflict, acts of violence and advocated for peace in the North West and South West regions. 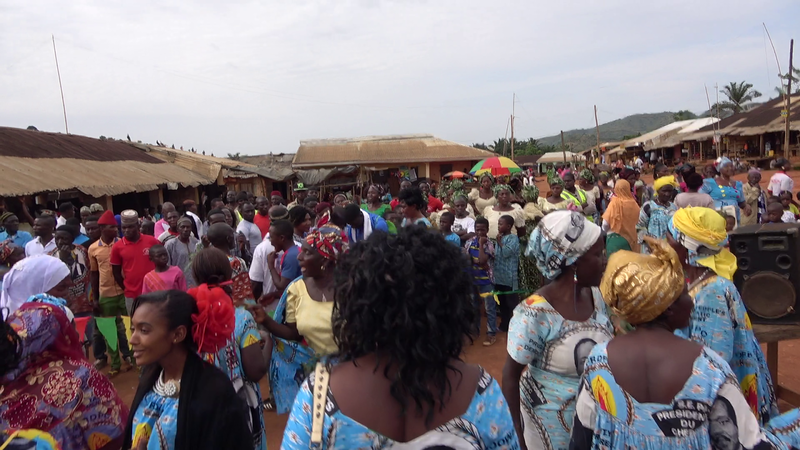 The 3 in 1 celebration that took place at the Misaje market square brought together militants and sympathizers of the ruling Cameroon People’s Democratic Movement-CPDM who also invited the population of Misaje sub division to pray, walk, talk and strive for peace and unity in Cameroon. Led by the Donga Mantung IV Section Executives, Misaje mayor and his deputies, the population marched for over 2 kilometers starting from the ceremonial ground. The celebrations started with an ecumenical service bringing together both Christians and Muslims of Misaje Sub Division. Gathered at the market square where they all prayed for peace to return in the North West and South West regions, the clergies who were drawn from of the various denominations as well as the Imam of Misaje and Dumbu called on God Almighty/Allah to urgently touch the minds of everyone so that there is a return to normalcy in North West and South West Regions. 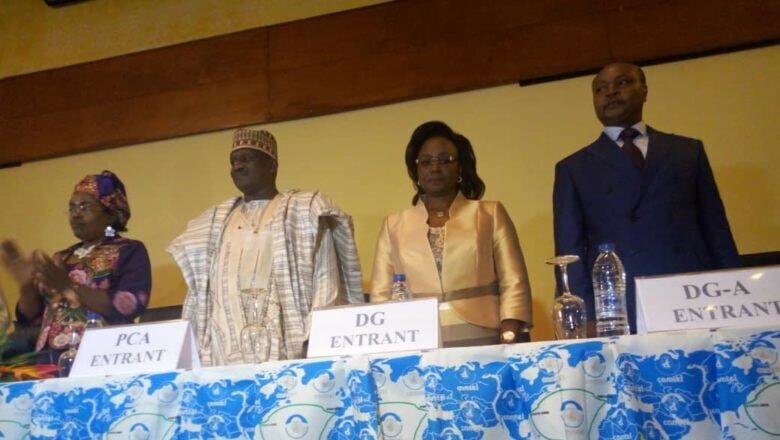 The 34 years of continued existence of the CPDM was this year celebrated with peculiarity. 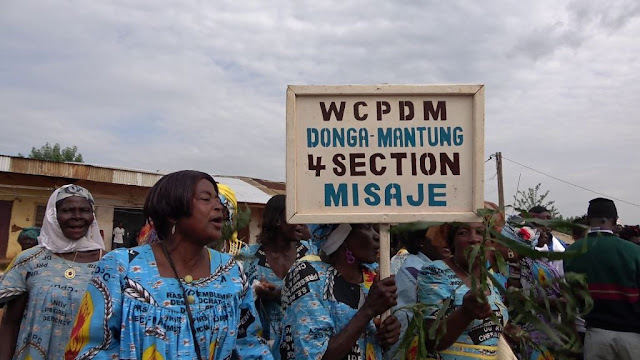 These militants who came from the 32 Sub Sections that make up Donga Mantung IV-Misaje used the anniversary ecumenical service and the March for Peace to call on President Paul Biya to ensue frank dialogue for serenity to return in the North West and South West Regions. They also called on the separatists to reach to the hand of fellowship extended by President Paul Biya calling on them to lay down arms. 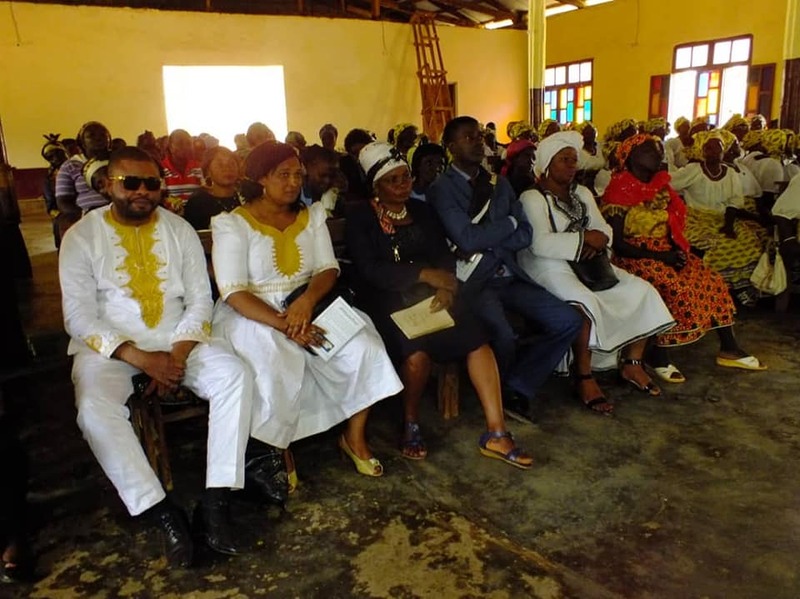 In a motion of support and encouragement addressed to President Paul Biya militants of Donga Mantung IV Section reechoed the necessity for peace given that in an atmosphere of stale familiarity development is not sustainable. 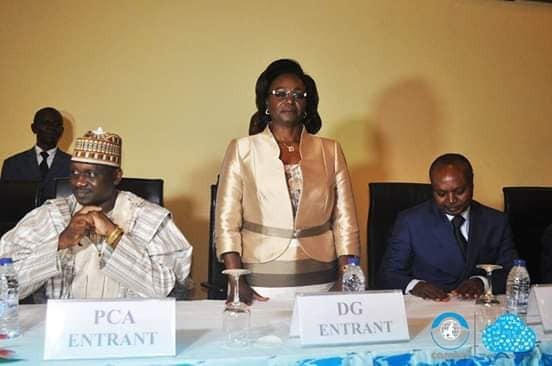 “We the militants and sympathizers of the Donga Mantung IV Section of the CPDM, express our sincere gratitude and thanks to H.E President Paul Biya, for all the development projects in this Section; Call for inclusive and frank dialogue so as ro put an end to the Anglophone crisis”. They used the opportunity to thank President Paul Biya for the reappointment of a son of the soil, Dr. Fuh Calistus Gentry in his new government of great opportunities. 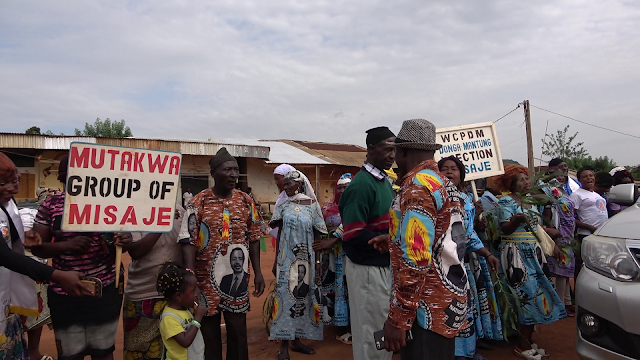 Those who could not read speeches emphasized through songs that the marriage between the CPDM and Misaje is total. To them, Misaje remains the bastion of the CPDM in Donga Mantung Division. They danced and celebrated the numerous development projects especially the extension of electricity from the National grid in Nkambe to Misaje, the solar panel energy project at Akweto, Chunghe – Mfume-Nkanchi, the construction of the grandstand, the opening of the road from Dumbu to Bisaula in Nigeria, the opening of the road to Bebekette and a host of other development projects. Addressing the crowd, CPDM Section President for Donga Mantung IV Section Tantoh Shey Alfred Nyako reminded Dr. Fuh Calistus Gentry that “Your Excellency, if this project is what took you into politics and to Yaounde then know that it is a legacy that will remain engraved in our hearts and minds and that your people are fully satisfied”. Harping on this year’s anniversary theme, Tantoh Shey Alfred Nyako reminded the population of Misaje that more than ever, there is a need to promote and preserve national unity and in a peaceful and serene atmosphere. 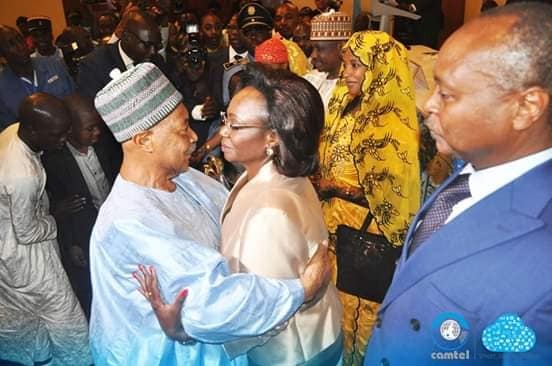 The values of peace, dialogue is primordial because as militants of the CPDM, they all need to be patriotic, law abiding and also encourage the spirit of living together as one nation in order to “further the harmonious implementation of the programme great opportunities” . 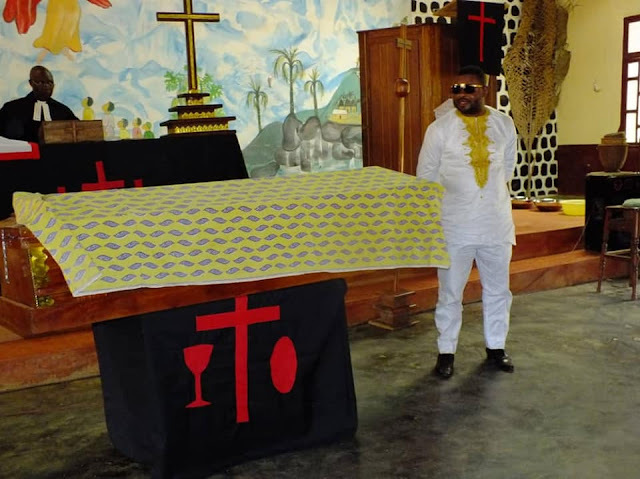 He used the occasion to appeal to militants of the CPDM to prepare for the upcoming municipal, legislative and Regional elections, the later being launched for the very first time in the history of Cameroon. 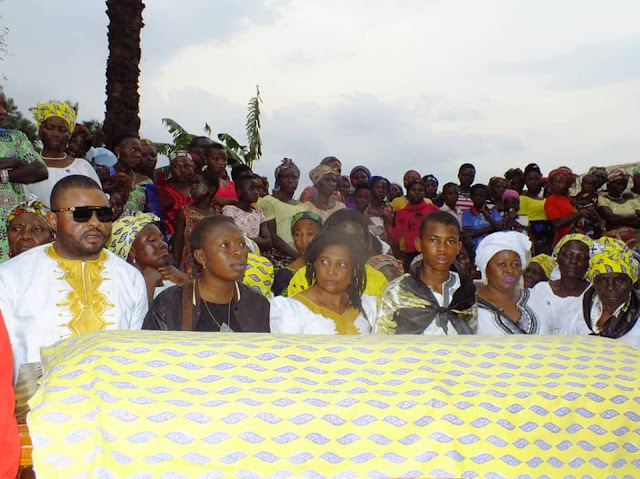 He also decried the fact that children are not going to school and requested that Misaje sub Division should be raised to a full flesh Division. In each of these elections, Donga Mantung IV Section President noted that Misaje intends to participate and win with a great majority, as such, he also call on militants to register on the voters list. He expressed gratitude to H.E President Paul Biya for all the concessions he has made so far in a bid to find concrete and lasting solution to the crisis in the North West and South West Regions especially for the clarion call for separatists to drop arms. 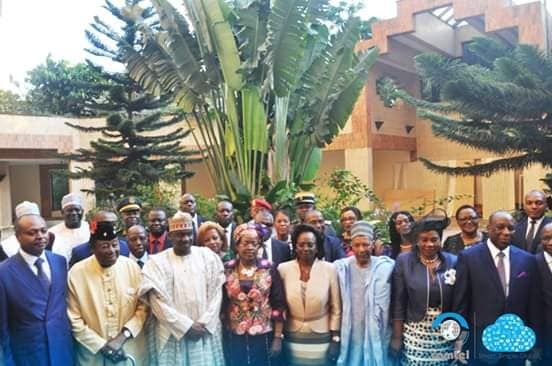 He continued by appealing on the Head of State to begin consultative and appeasement talks with the Anglophone community to initiate in the nearest future frank dialogue that will pave the way to end the crisis. 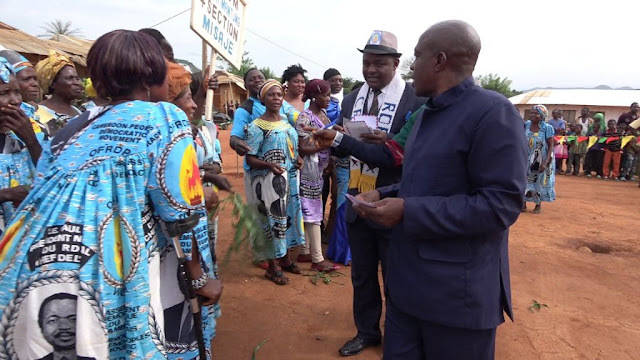 Sammy Mbgata, the Mayor of Misaje on his part described Misaje as the bastion of the CPDM not only in Donga Mantung Division but in the North West Region. In the domain of development projects, the mayor cited the construction of a new grandstand worth FCFA 77 million, the powering of Akweto, Chunghe-Mfume-Nkanchi as government has provided solar panels to electrify those villages, the extension of the electrification project to Dumbu, the Bansobi and Dumbu water projects, the construction of market sheds at Akweto, Kibalaki and Chakoh. In the domain of road infrastructure, he announced the opening of the road from Misaje to Nigeria which according to him will give back to Dumbu town the economic livewire of Misaje its rightful. He also reiterated the fact that with decentralization, the council will be able for foster development endeavours in the municipality. Mafor Yaah Judith Sunday ’épouse Achidi was on December 17, 2018 installed as General Manager of CAMTEL. She was installed into her new function by the Minister of Post and Telecommunication. Mafor Yaah Judith Sunday epouse Achidi has accumulated over 25 years experience in governance and entrepreneurship development. 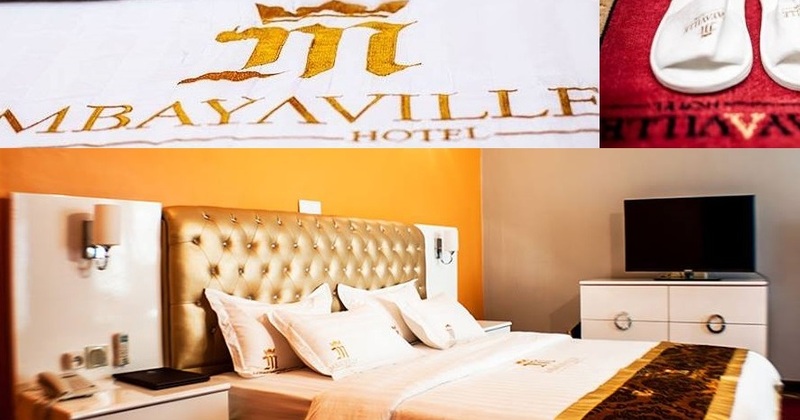 Mafor Yaah Judith it should be noted has served CAMTEL in various capacities ranging from regional director for Littoral, South West, North West and Center regions respectively. 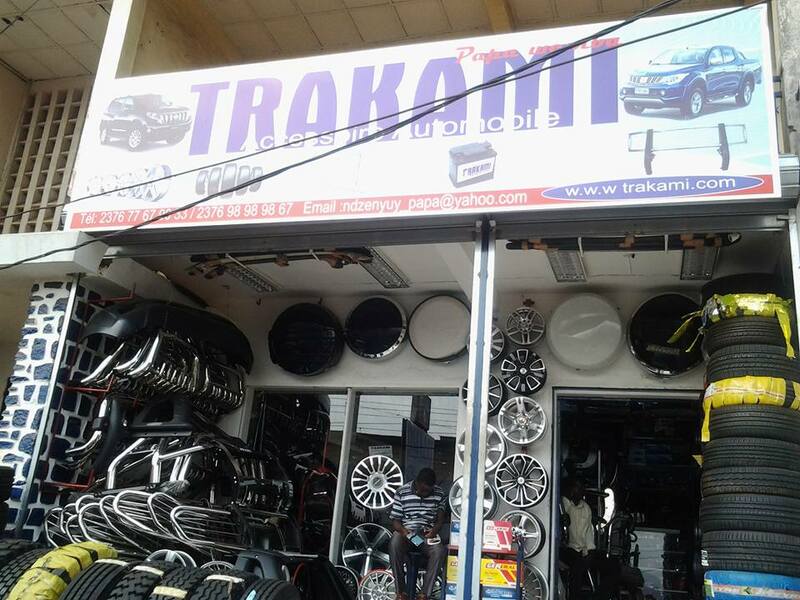 Before her recent appointment, she was Commercial Director. She holds a degree in business administration and Master Degree in Banking and Finance. Mafor Yaah Achidi Achu Judith Yaah Sunde as she is commonly called is a woman of additional qualities. This is a woman who unlike others is busy round the clock. As a seasoned administrator, she believes like Immanuel Kant that “the more we are busy, the more we feel we are alive and contributing for the welfare of others”. Her educational background coupled with her devotion to be perfect has made her to transform the principle of education for work into the principle of education through work. Reasons why she puts she had always put the local communities especially youthsand women ahead in all her actions as she believes that by empowering the rural women and youths she would be an avenue par excellence to change lives through work. As a Christian, she believes like Martin Luther King that “working is praying”. One prelate once said that every human natured person is made up of the human and the divine and that when the divine overrides, the human one becomes closer to God. Yet, Mafor Achidi Achu Judith goes beyond that by making work the divine with the human as a pairs. Some years ago she defeated all speculations when she donated a football trophy worth a million FCFA for youths in Donga Mantung Division to celebrate the 50 Anniversary of Cameroon’s independence. The event ended in grand style with over 20.000 man crowds at the finals. Her contribution to the welfare of rural women and youths caught the admiration of Donga Mantung Fons and she was coroneted Senior Ma-Yaah of Donga Mantung division. The second edition of the tournament took place at Ndu last year with over 24 football teams taking part. In a bit to promote the football nursery of Donga Mantung Division, Mafor Yaah Achidi Achu has proven that what a man can do, a woman can do it better. Her largesse to rural women of Nkambe Central has been out numbered ranging from farm inputs to maize seeds and others. Accompanying rural women through support has been her line of action in fostering women empowerment. What makes her dissimilar from others is that she does uncommon things in a very common manner. While working for Camtel, she had proven that she is duty conscious. In the Littoral and South West regions where she served as Regional Director of CAMTEL, she left an indelible mark of greatness that speaks positively and confirms the aptitude of women in leadership positions. In the Southwest Region she succeeded in putting in place the optic fiber. In the North West, she is also noted to have transformed the entire service into a bee hive of activities. Putting CAMTEL to the forefront by putting in place new installations at Jakiri, Wum, Nkambe and Oku as well as the terminal optical fibre at the University of Bamenda before her workaholic nature moved her to the head office in Yaounde where she is Director of Urban Development at CAMTEL. 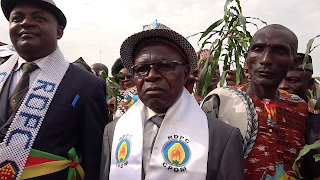 Notwithstanding, Mafor Achidi Achu Judith Yaah Sunde is also a great supporter of the CPDM. In the political arena her presence in Donga Mantung Division is often described as a booster to youths and the woman folk. 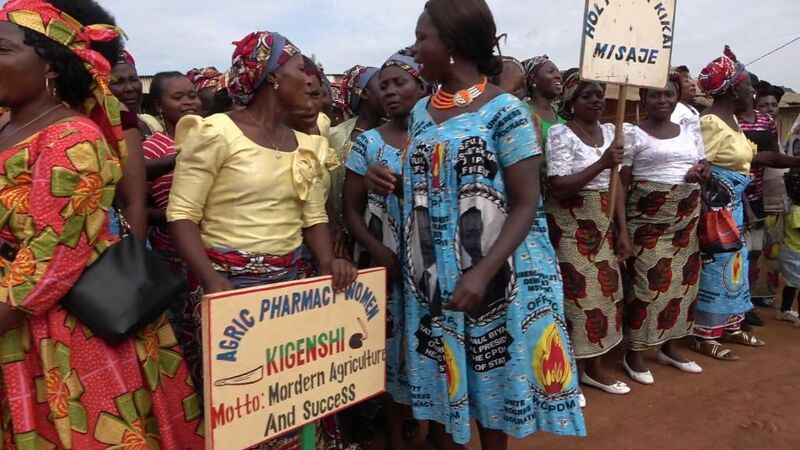 If you have never met a cheese full of prominence, get closer to Senior Ma Yaah Mafor Achidi Achu Judith to rediscover her role as a woman emancipator.